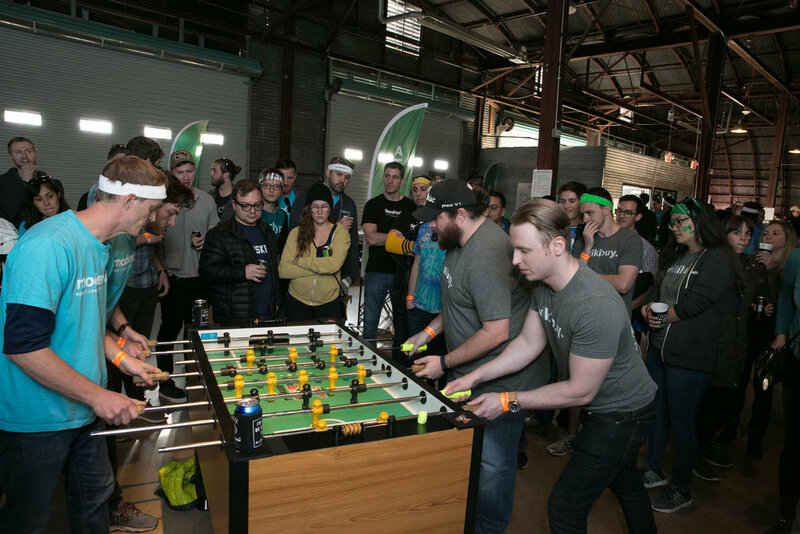 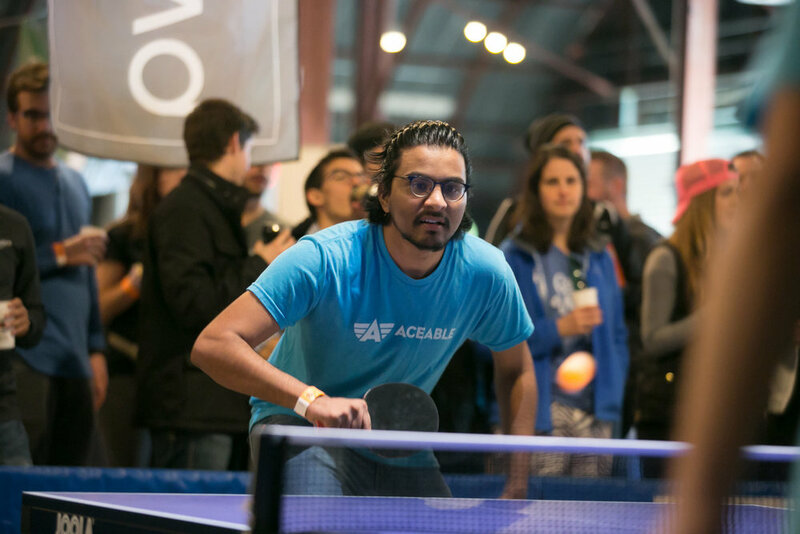 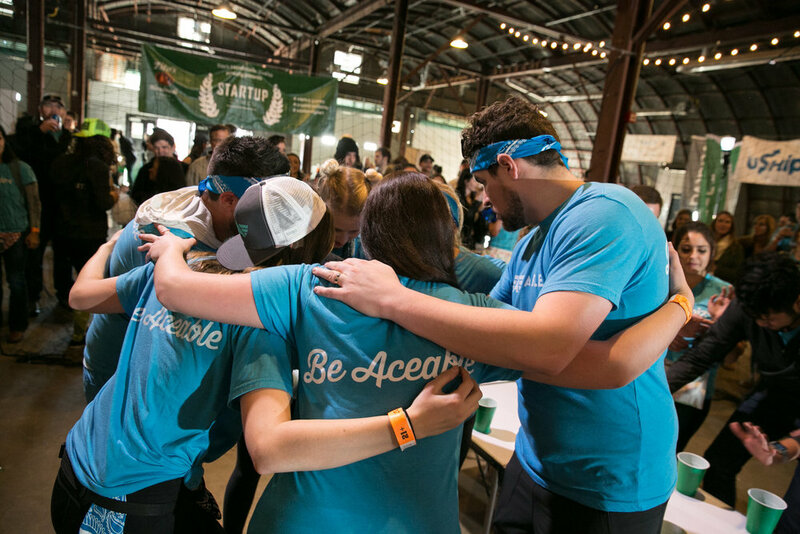 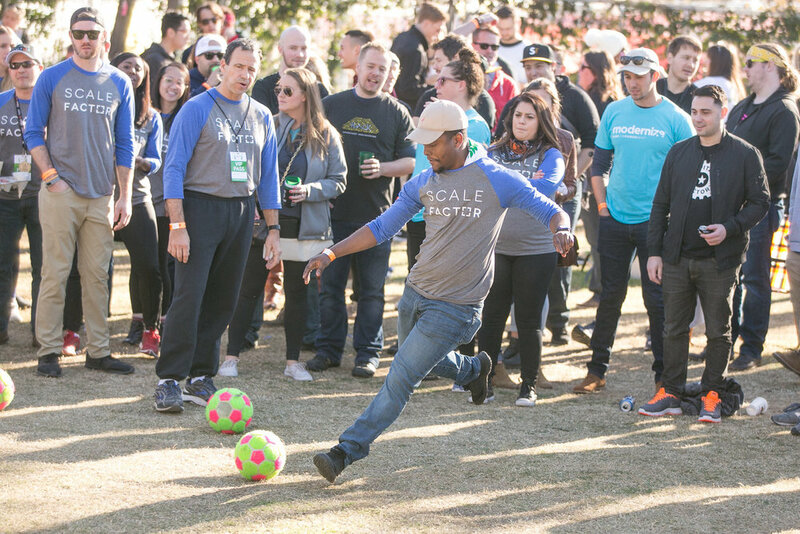 Startup Games Austin 2018 is a wrap! 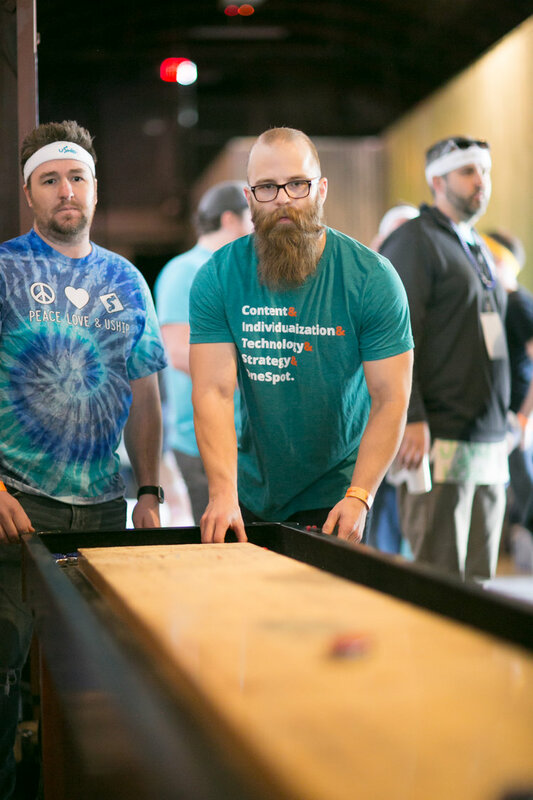 Thank you to all of our amazing teams, spectators, sponsors, and volunteers for coming together to #crushitforcharity! 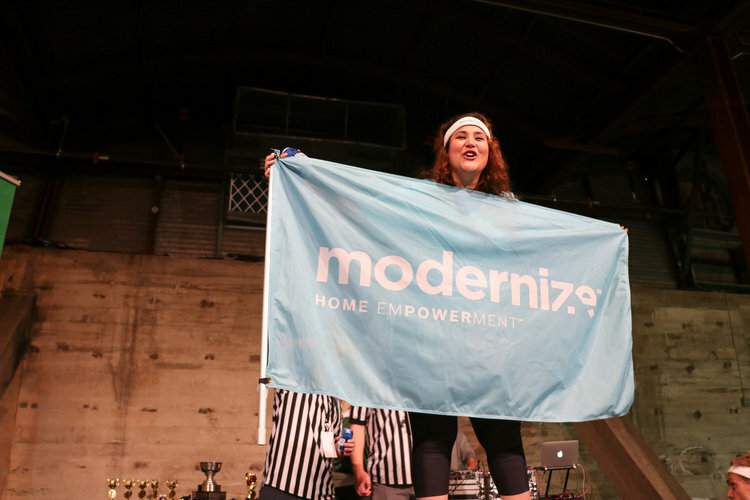 Congrats to Modernize for taking first place and winning $15,000 for their selected charity, GirlStart. 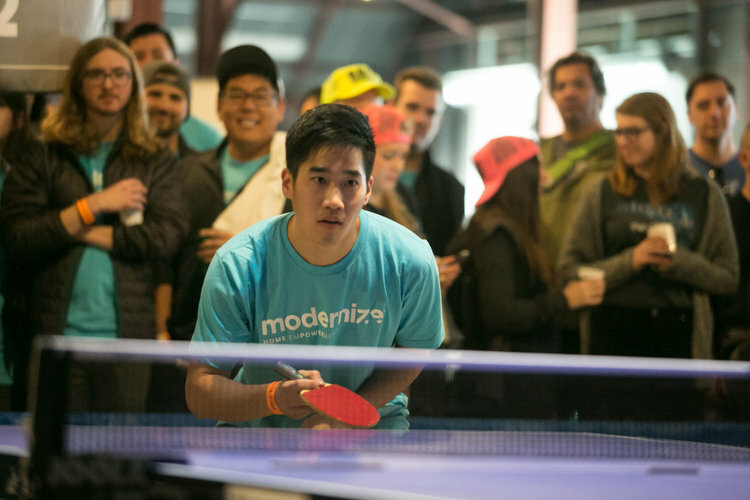 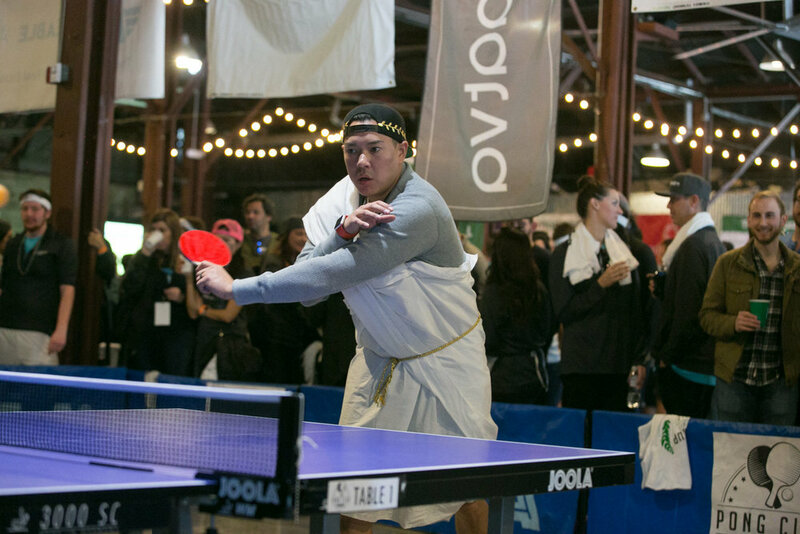 Love Startup Games as much as we do? 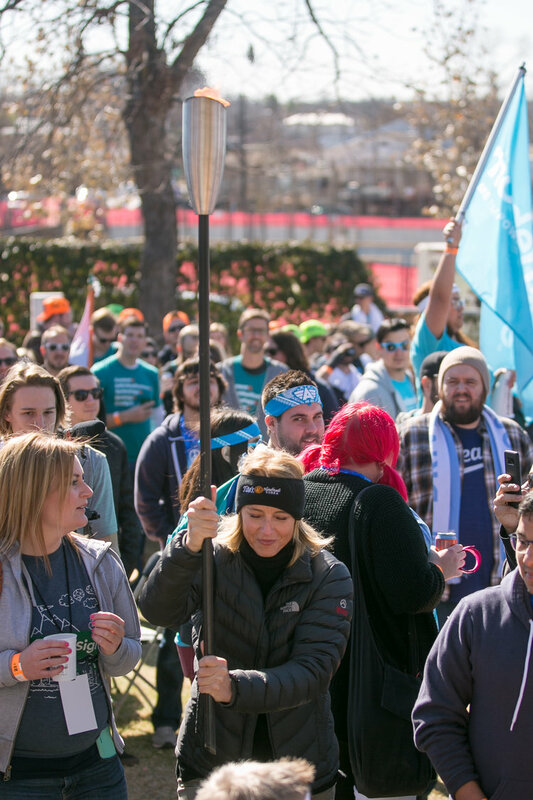 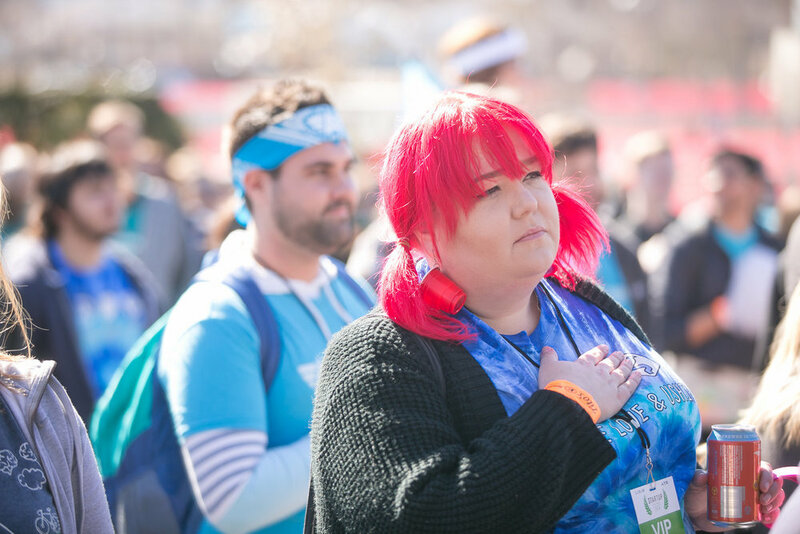 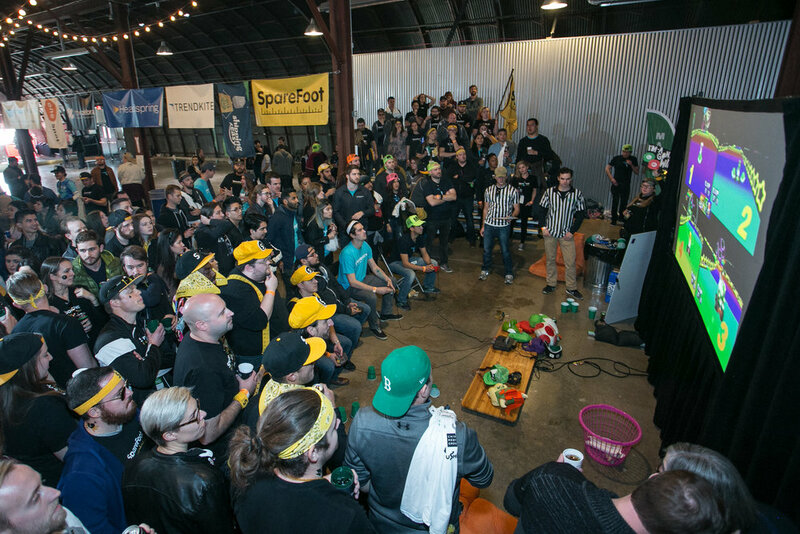 Get your ticket to Level Up Games Austin on Saturday, February 3rd, or volunteer with us.